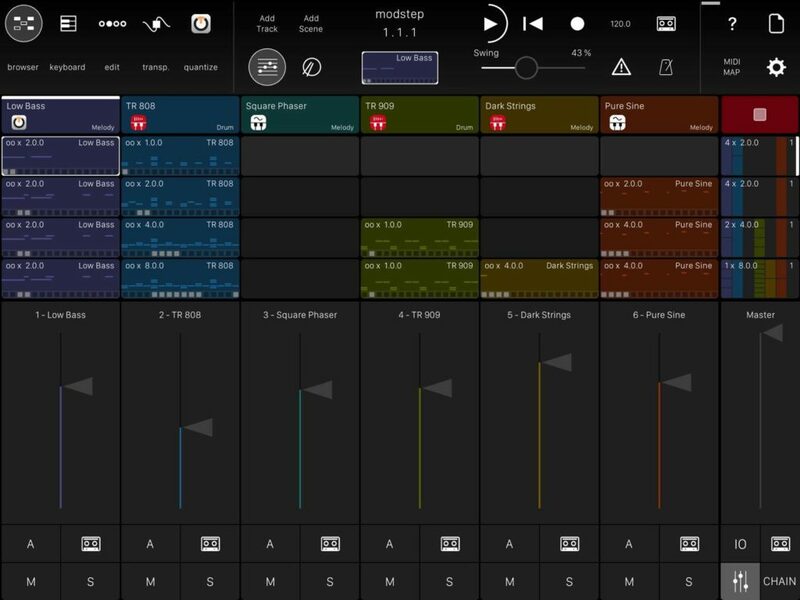 There are apps, and then there are apps with a studio soul. Modstep feels like it uniquely qualifies as the latter. If you’ve just got your iPad, it’s built with lots of interoperability with other apps in mind. And then combine it with hardware, and out of the box, it makes all that outboard gear more useful. What does it do, and what it’s about? I could try to explain, but really six-year-old Maja does a much better job. (That’s how she won the Modstep video production contest.) She loves her 909 and her 303 and enjoys this more than playing games. The stickers thing is really smart, too – top tip. Digital native for the win. 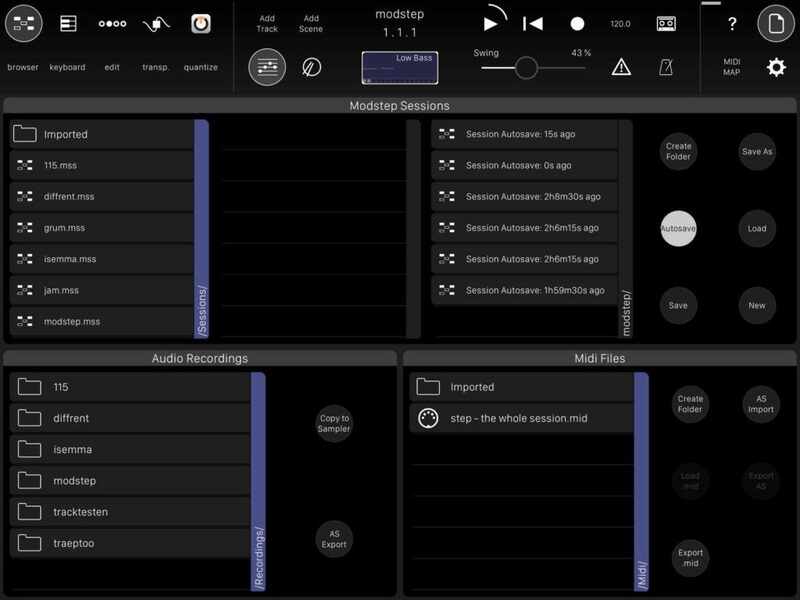 So Modstep 1.2 is a point release for this US$19.99 app, but what it adds is a lot more of what was there. 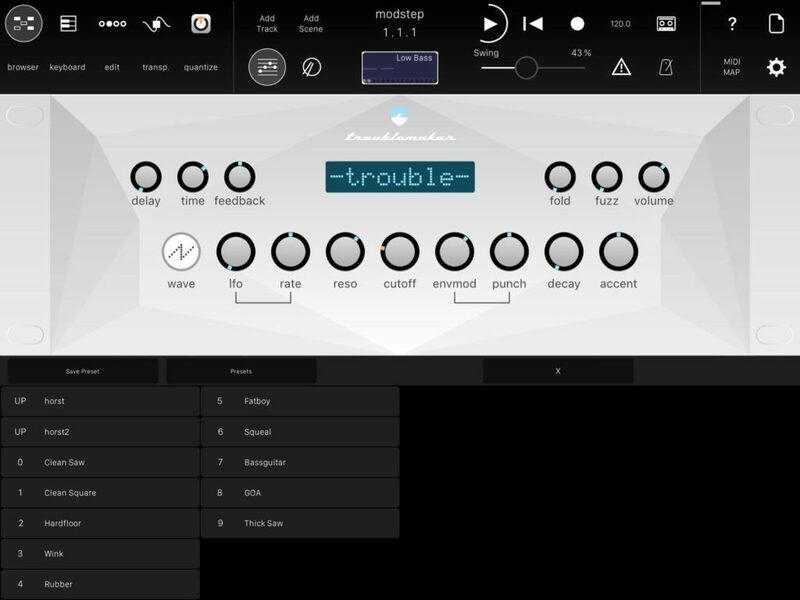 When it comes to software interoperability, you get support for presets in Audio Unit v3 — letting you save presets for software instruments and the like, with supported apps. 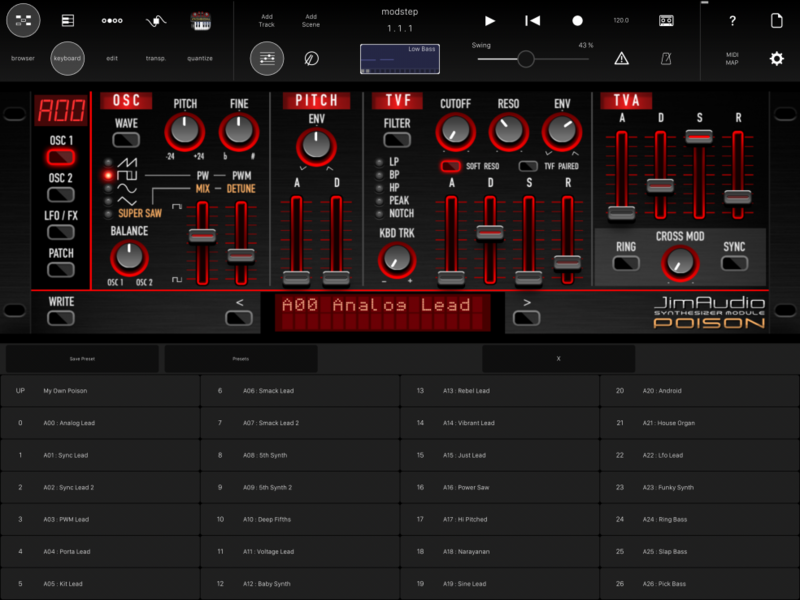 There’s also Audiobus 3 compatibility. Okay, so that covers your soundware. But what if you like hardware? Well, there are a bunch of new hardware templates baked into the app, too – on top of the generous selection already included. There are loads of fixes and workflow improvements, too, in particular improving Auto Save functionality. The only bad news (for some of you with older iPads, anyway): you now need iOS 8 or later.